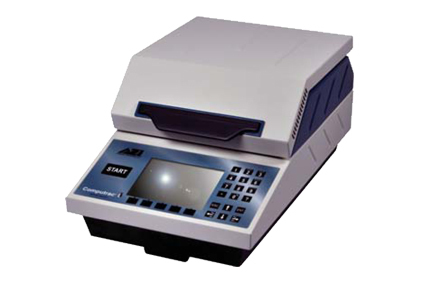 ABLE Instruments are the exclusive UK representative for the Computrac MAX 4000XL, which provides quick, reliable and accurate results. This improves the ability to adjust or monitor processes ensuring quality products while minimizing waste, energy requirements and man-hours. Ease of use, durability, along with superior service and support makes the Computrac MAX 4000XL an ideal choice for research, manufacturing and laboratory environments.